Facebook founder and CEO Mark Zuckerberg has been summoned following a "harassment" complaint. Bhopal: Facebook founder and CEO Mark Zuckerberg has been summoned by a Bhopal court following a suit filed by a city-based start-up alleging "harassment". 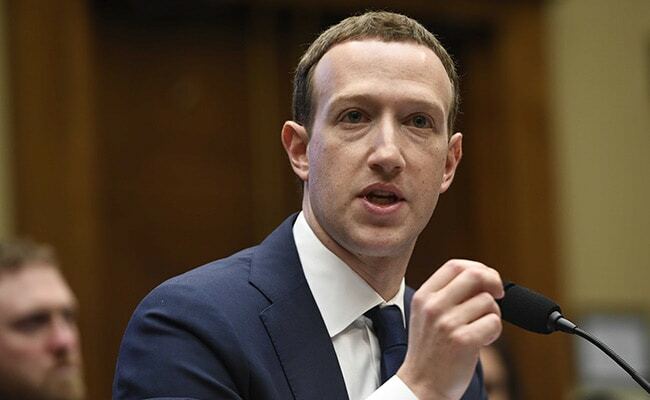 Additional sessions judge Parth Shankar Mishra has issued an order which says that Mr Zuckerberg has to appear in court on June 20. Swapnil Rai, who runs, thetradebook.org, a business networking platform, alleged that Facebook stopped his paid advertisement campaign to promote his page after running it for three days and then issued a legal notice on the title of his portal. Mr Rai filed a civil suit against Facebook saying the popular social networking site wanted him to remove the word "book" from his portal and sent him legal notices which caused immense "mental stress". The campaign first ran between August 8 and 14, 2016, for which, according to Mr Rai, Facebook charged Rs 700. His second campaign was scheduled to run between April 14 and 21, 2018, but it was abruptly stopped on April 16 for which a payment of Rs 215 was raised by Facebook, Mr Rai claimed.